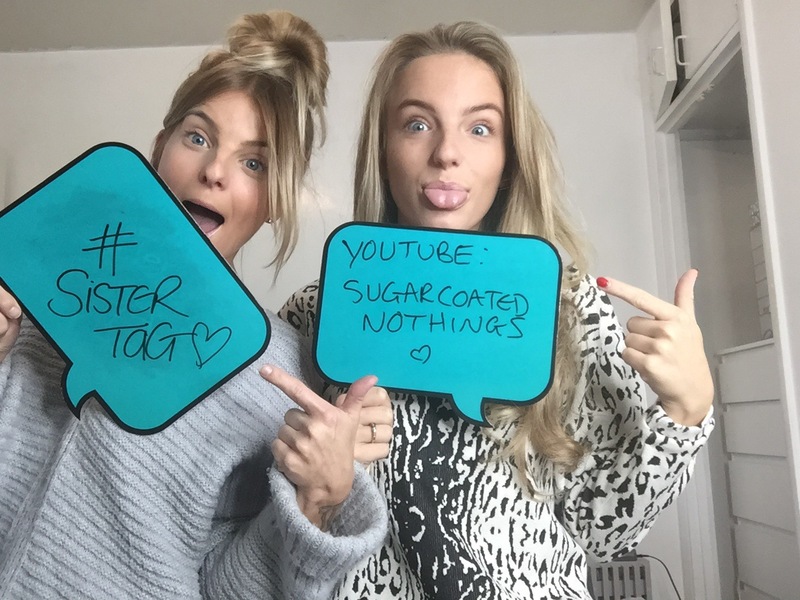 So as you probably know I have unleashed my inner YouTuber (I am still learning the ropes!) but it is all fun and games! 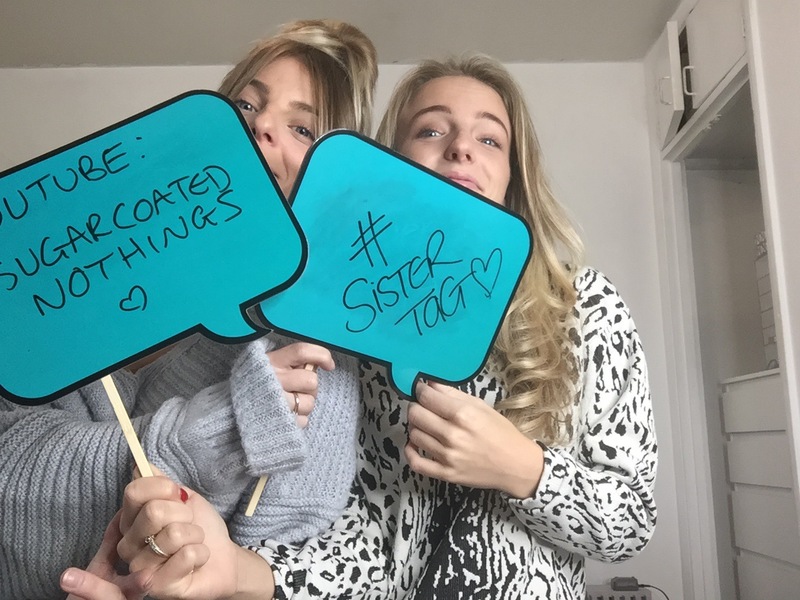 I have decided to start uploading a new video weekly along side my blog! 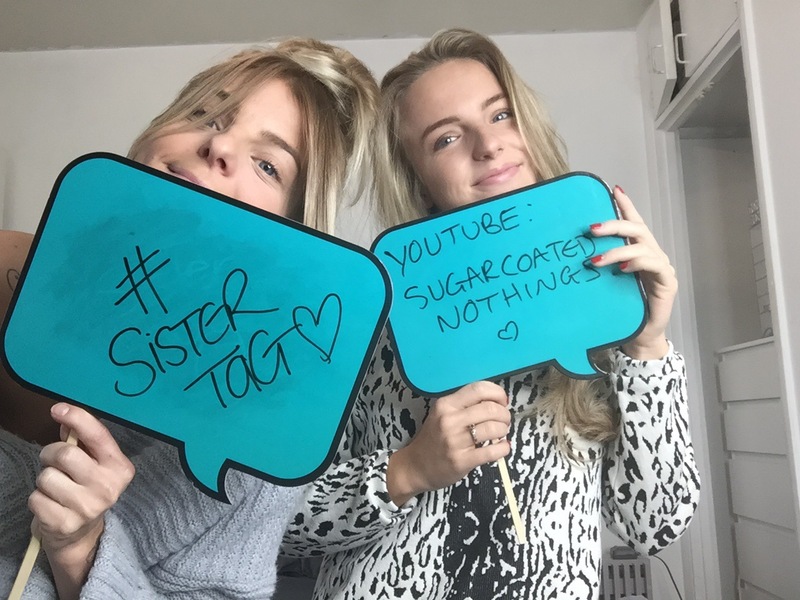 So to kick it off, I have teamed up with my sibling to do a sister tag! 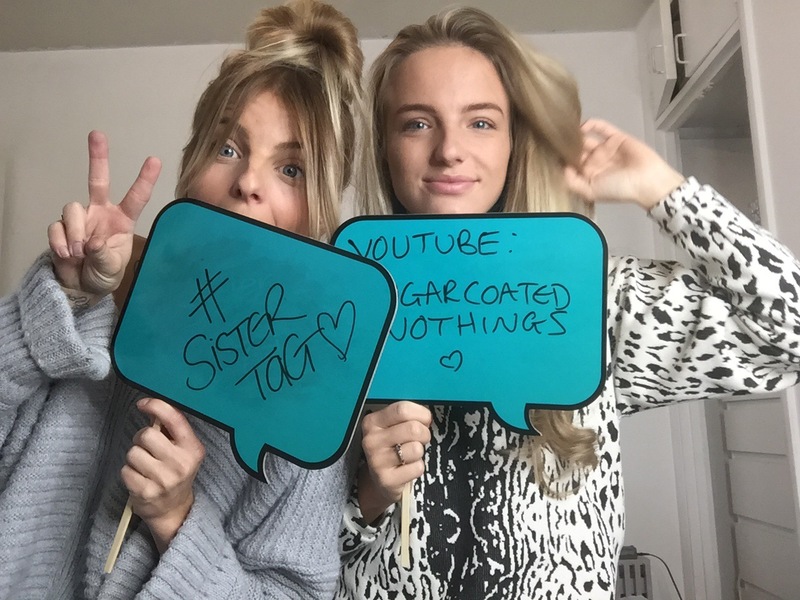 Head over to my channel & watch the full SISTER TAG video & get to know me a little better! Please like & subscribe to my channel! Lots of fun things coming!